LEWIS TOWNSHIP – We told you last week about a fire that heavily damaged a home occupied by a Williamsport fire fighter and his family. This past weekend, firefighters from Williamsport and a few other volunteers prepared a new home for JJ Lyons. The home belongs to Joe Miller’s family. It was occupied by his mother until her death earlier this year. Joe offered the 1,500-square-foot home for Lyons to live in until his home is renovated. 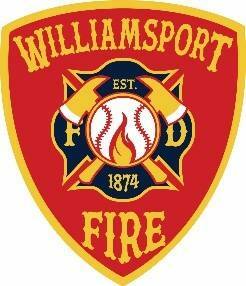 Fellow firefighters from the Williamsport Bureau are renovating the house. The fire caused about $350,000 damage to the home. Lyons says he was hunting when he got the call about the fire. A fire marshal said the blaze started in the basement.